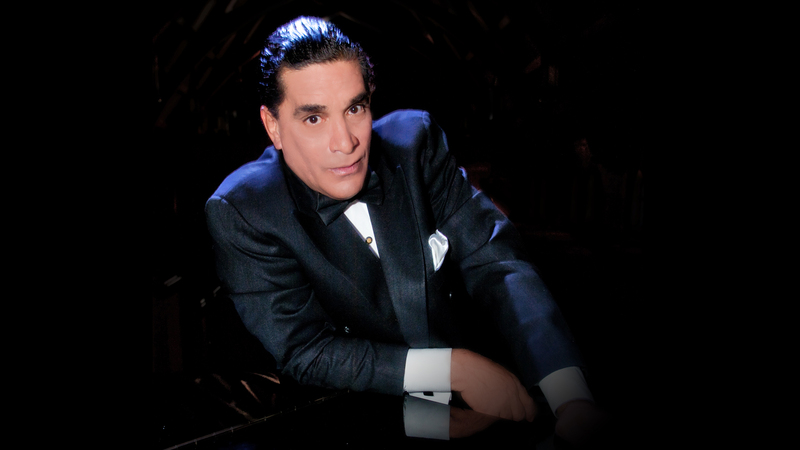 The Nuevo Vallarta Stage & Forum Theater presents two weekly shows by the renown Las Vegas entertainer Francis Dey, that will be held every Wednesday and Thursday during February. The American Graffiti Music Show, a Golden Oldies Rock n’ Roll dinner show, starring award-winning vocalist Francis Dey, will premier next February 14 at 6:00pm. American Graffiti is a 90 minutes tour-de-force performance of the best oldies of the 50’s and 60’s. It is a family friendly show, although alcohol beverages can be purchased in the adjoining restaurant. An Evening With Francis, a Las Vegas Style music show, also starring the Francis Dey, who has performed on the legendary stages of Las Vegas’ finest hotels, such as Caesar’s Palace, The Sands, The Flamingo, The MGM Grand, and others. Costs for both shows are the same: General admission (show only, no dinner) is $500MXN. VIP tickets are $650MXN and include a burger, fries, milkshake and fountain surprises, including a 13 minute oldies film. All shows start at 7:30pm and VIP Dinner starts at 6:00pm. 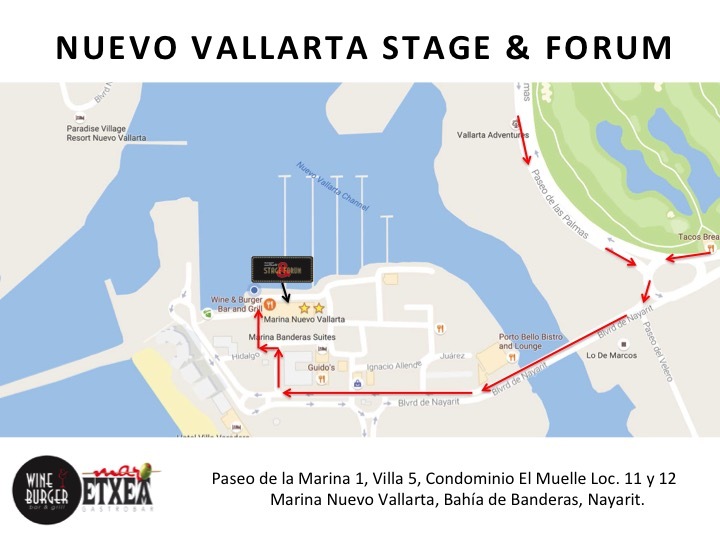 Tickets, can be purchased at the Box Office, in front of Eddie’s Restaurant in Nuevo Vallarta. VIP tickets must be purchased in advance at the box office only. Pre-order is advised as the theater only seats 100 guests. For reservations, call (322) 688-0784. Further information available at the website or the Facebook Event Fanpage.